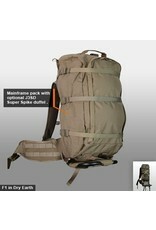 Do you want your pack to be ultra light or ultra comfortable? Ultra capable? Ultra versatile? How about all of the above? 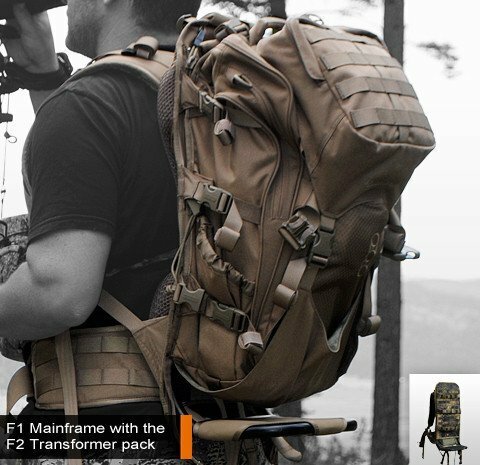 The new F1 Mainframe is the next innovation in minimalist hunting packs. This system was made to serve any situation and any environment. With over 100 possible combinations, you can always make sure that you have the right gear, right when you need it. 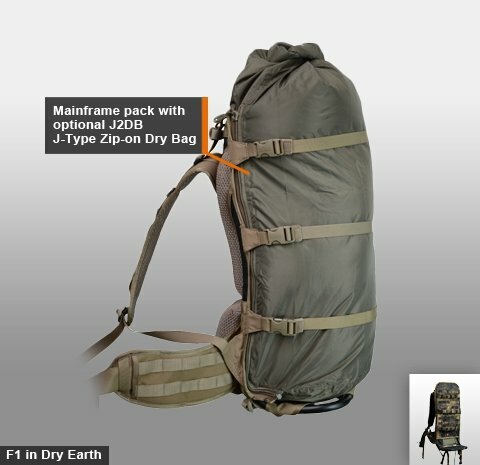 Combine it with one of our duffels, dry bags, or zip-on packs to build the style of pack that you need. 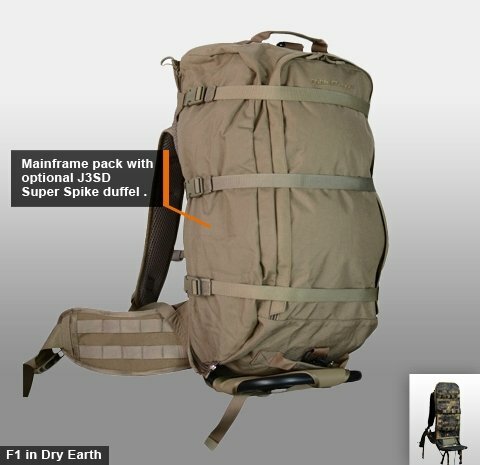 The modular system works with over 15 Eberlestock add-on accessories the Mainframe can function as a freight pack or a day pack, and transform to a meat hauler within seconds. 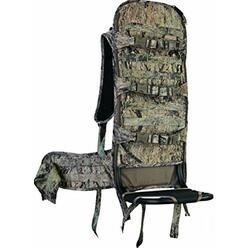 With our solid NT7 or 1000-denier nylon fabric, depending on your color choice, coupled with our ultra-light Intex ll aluminum frame, the Mainframe shaves off pounds while maintaining superior strength and comfort. Stop settling for "some of the above" and move over to "All of the Above". 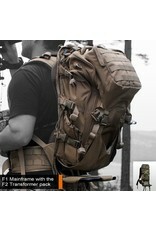 Eberlestock's new mainframe, an essential part of your next great adventure. 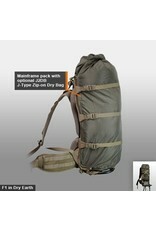 -Zippered attachment points compatible with our duffels, drybags, and more. 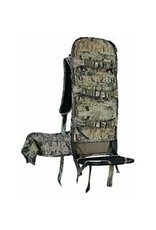 -Three built in horizontal compression straps for securing your gear.